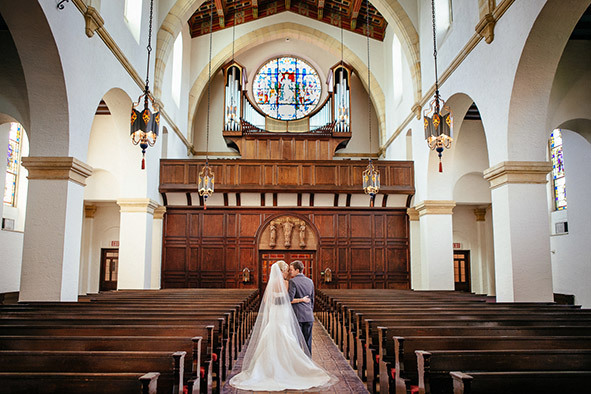 Knowles Memorial Chapel is the perfect setting for your wedding. 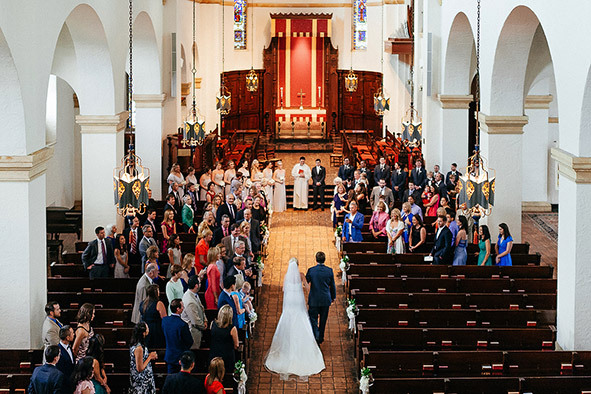 To use the chapel for a wedding, either the bride or groom must be a graduate of the college, a son or daughter of a graduate, a full-time student at Rollins, a faculty/staff member, or a child of a faculty/staff member. 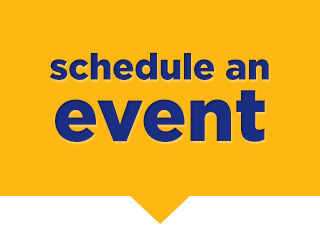 Weddings are only performed on Saturdays. Rehearsals are held the evening before and the chapel organist must be used for the ceremony. 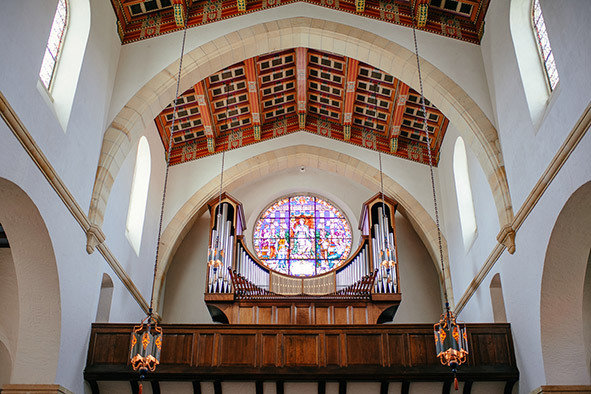 The Dean of the Chapel is responsible for all chapel services and officiates at some Protestant weddings. Ordained ministers, priests and rabbis in good standing in their religious communities are welcome to officiate.